This is a blog maintained by B1-level students in Maria Markaki school. Here you can read some of their compositions or take a look at their favourite YouTube videos and webpages. We had a great time watching the hilarious film Despicable me 2 in Markaki School. It made me laugh a lot and it can be watched by all ages. It is a mix of comedy and romance. After the film, I did an amazing quiz to see if I knew a lot about the movie. My score was 29/30 and I think that this is a really good score. This film has a lot of funny parts and it is difficult to choose only one. I think a good one is when Gru wanted to phone Lucy and ask her to go on a date but he couldn't, so and he ended up burning the phone. Then the "firefighter" minions came in through the wall (not from the door). They couldn't even extinguish the fire and the room was a mess. 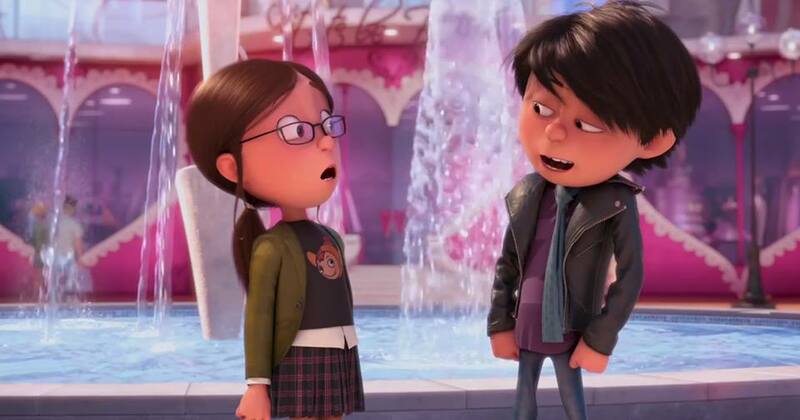 Another good scene was when Margo was with her boyfriend Antonio and Gru was trying to seperate them. This evening I am going to the cinema with Mary.Care to join me? Hold tight. This is gonna be an exciting ride. Oh my goodness! What happened back there? Are you OK? 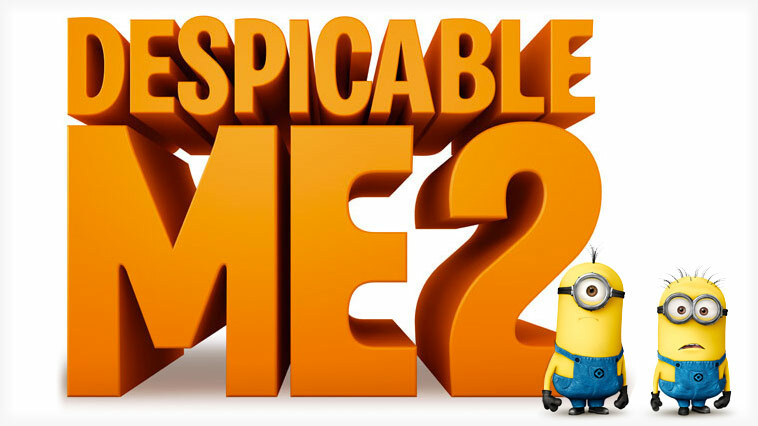 I think Despicable Me 2 is a film that everybody should see! I did it today and update the post. I saw the sentences, bravo Eve!!! I like the movie Despicable me too! The activities on the film!